I quite often get asked to share the best resources for learning more about SEO so this page is all about that. Let’s be clear from the start though, reading all this will not make you an expert in SEO. It will however help you to understand what a good SEO company should be able to do for you. Armed with this knowledge you will be able to do some of your own SEO and at least know what you need another company to do for you. 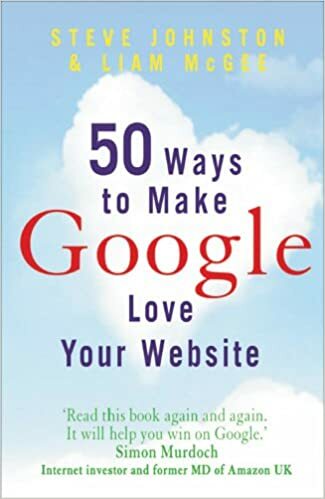 The best book if you are setting out on your SEO journey is this one. An easy read, it explains exactly what you need to know about SEO and why each bit is important. There are literally thousands of websites out there offering SEO advice, some good some bad. If they make it to this page then they are good; you should read them. The following are some of the tools which we have used and like. When you start to get technical about SEO these will help.